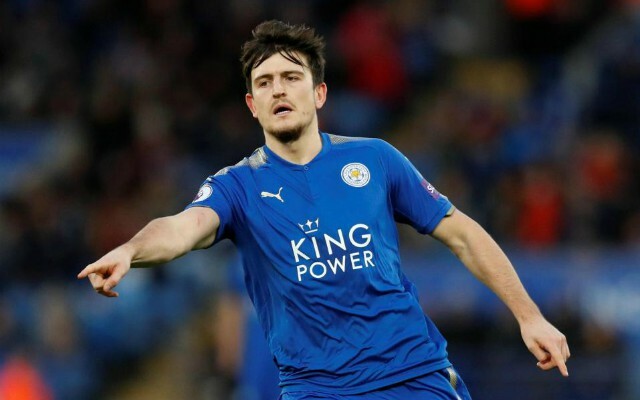 Man United’s chances of signing Leicester City defender Harry Maguire in January have been all but ended after the player agreed a new deal with the Foxes. This is according to the Mirror, who note that the England international’s new deal with the Midlands club will see him take home £80,000-a-week, and that this new contract is a reward for the displays he’s put on since he arrived at the club last summer. The Sun have noted that Maguire was a target for the Red Devils this summer, and it looks like he won’t be arriving at Old Trafford any time soon if this report from the Mirror is anything to go by. Keeping Maguire is a massive boost for Claude Puel’s side, as the Englishman showed last season, and at the World Cup with England this summer, that he is one of the most talented centre backs in the Premier League. The 25-year-old was one of the surprising stars in Russia, with his performances at the back for the Three Lions playing a big part in Gareth Southgate’s side’s route to the semi finals. 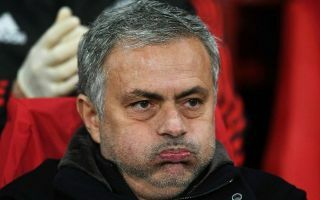 United could’ve done with Maguire at the back this season, as the Red Devils have already lost two of their four league outings this year, something that can mainly be put down to their inability to defend. Leicester fans will be thrilled with news, as it will surely see the club hang on to one of the Premier League’s highest rated defenders for the distant future.